Joann volunteered with PVLF from 2012 to 2017, assisting the organization with bookkeeping, operations, and facilities management. She has B.S. in Dietetics and Food Administration from Cal Poly San Luis Obispo and an MBA from Golden Gate University. She is retired from the Monterey County Health Department, where she served as Director of Family and Community Nutrition Programs. Maria joined Loaves and Fishes in October, 2003. Watsonville has been her home for more than twenty years. She is the proud mother of three beautiful girls. Cooking is her love and helping those less fortunate is her passion. Cecilia joined PVLF as a volunteer in early 2017 and later was a full-time job trainee in our Kitchen Program through a partnership with the Center for Employment Training. She previously worked in local agricultural sector businesses. Today she is our Operations Manager, coordinating volunteer services, overseeing food inventory, and managing our facilities. 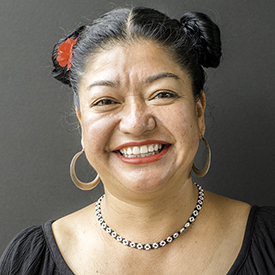 Jeanette Arias joined PVLF in 2016. She brings work experience in food service and customer service to her role as Pantry Coordinator. She previously served local residents as a volunteer with her church’s food pantry, Pan de Vida. Born in Sydney, Louise is an Australian attorney who relocated with her large family to California in 2014. She is a Lecturer in the Justice Studies Department at San Jose State University and worked in law in commercial, government and not-for-profit organizations in Australia, England, and California. Lin is a retired marriage and family counselor. She worked eighteen years for the County of Santa Clara helping adults and teens manage mental health and substance abuse issues. Lin has been one of our volunteers since 2006. Her contributions included her hand-made ceramic bowls to our annual Empty Bowls fund raiser. She joined our Board in 2015. Arnulfo was born and raised in Watsonville. He has a degree in Horticulture from Cabrillo College. Arnulfo loves his job as a Greenhouse Grower Supervisor in Research & Development for Driscoll’s. At home, he keeps goats, turkeys and chickens and has a succulent and cactus garden. He and his wife Jennifer have a young son named Enzo. Tony is an Analyst for Santa Cruz County Supervisor Greg Caput’s office. He currently sits on various commissions and boards and enjoys volunteering in our community. He holds a Bachelor’s in Politics from UC Santa Cruz, a Juris doctorate from South Texas College of Law in Houston, and a Masters of Environmental Law from Golden Gate Law School. Lars is a retired cardiologist from U. C. Davis. He and his wife moved three years ago from Sacramento to live full-time in the Watsonville area. 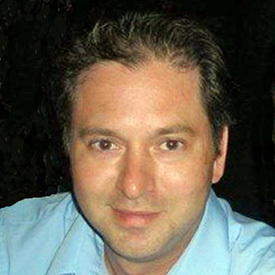 Lars has previously volunteered service on boards and chaired professional organization committees. 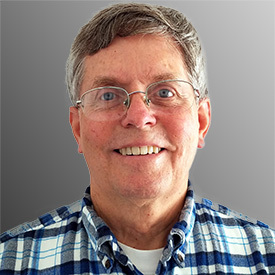 Having supported the Sacramento Loaves and Fishes for years, he welcomes the opportunity to assist in the important mission of Pajaro Valley Loaves and Fishes. 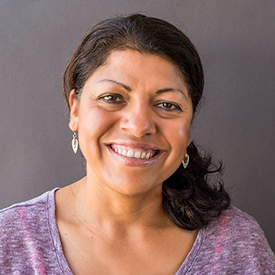 Cita is the Outreach and Recruitment Manager for CASA, a nonprofit organization serving children in foster care in Santa Cruz County. 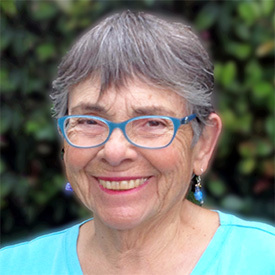 A Santa Cruz County native, Cita has seen our organization grow over the years and appreciates joining a team of both long-term and new volunteers who are dedicated to providing nourishment with dignity to our community. 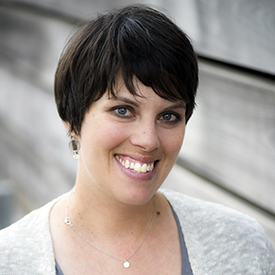 Brooke was previously Executive Director from 2006–2008 after which she went on to serve as the Warehouse Manager and, later, Chief Operations and Programs Officer at a key partner, Second Harvest Food Bank. In 2016 she once again was Executive Director until taking maternity leave in late 2017. 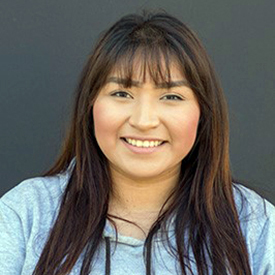 Brooke, a graduate of Watsonville High School, earned her bachelor’s degree from UC Berkeley and Master’s in Community Development from UC Davis. Ram is a Senior Project Manager for Barry Swenson Builder. He and his wife and two children live in Watsonville. He first got involved in supporting the provision of local food assistance as the project manager for Second Harvest Food Bank Santa Cruz County’s multi-phase warehouse expansion project. Casey is the Senior Manager of Accounting Policy and Compliance at Driscoll’s Inc. 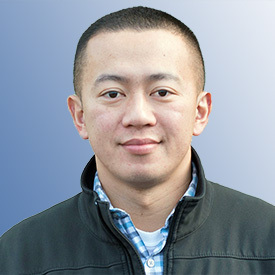 He is a CPA with a degree from UC Santa Cruz in Business Economics with an emphasis in Accounting. 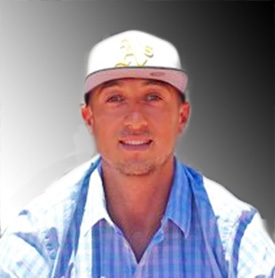 Raised in Watsonville, Casey enjoys outdoor activities, traveling, and going to the gym.